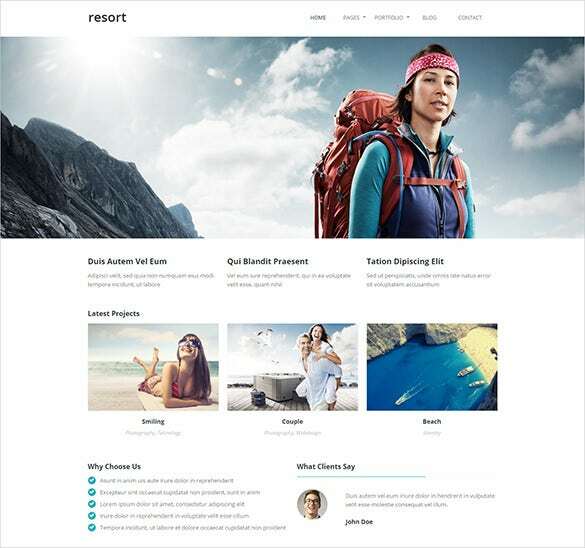 These versatile, flexible premium themes and templates are available in PHP mode and are based on responsive bootstrap principle. They are well-documented and customised. They also contain an option of multiple currencies and features like on-line chat, admin panel, sample data-installer and more.You may also check Travel Blog Themes. 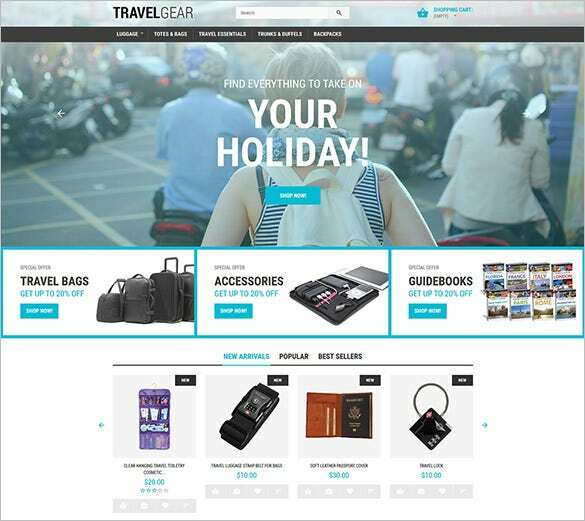 If you are looking for the best theme to start your own travel gear shop and website, then the travel gear presta shop PHP theme template will be your ultimate choice. 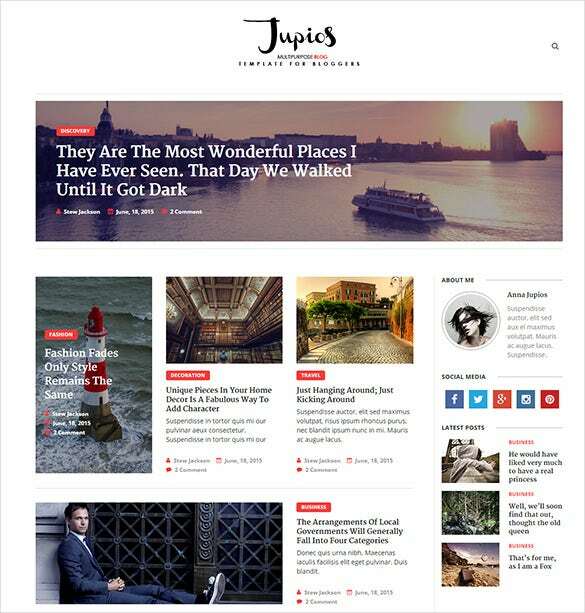 The travel magazine PHP template is a simple designed travel PHP theme template that looks really beautiful and will be able to satiate your need for the best travel magazine theme. 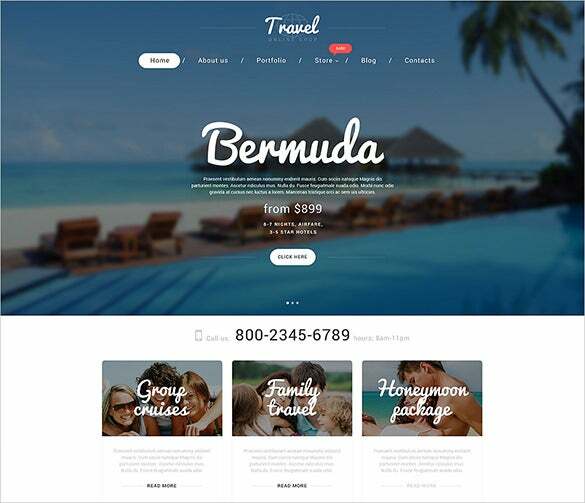 The holiday travel word press theme is a simple and elegant looking travel PHP theme template that uses the picturesque sceneries of different destinations to design the travel website. 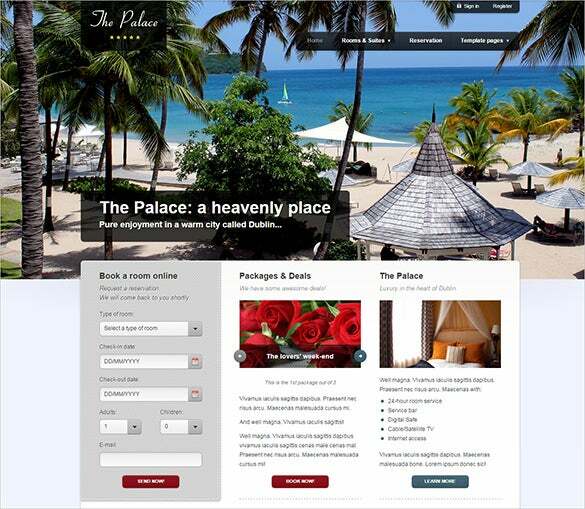 The travel resort PHP template is a superbly designed travel PHP theme that will be the best choice for all the people looking for a theme to design their travel websites. 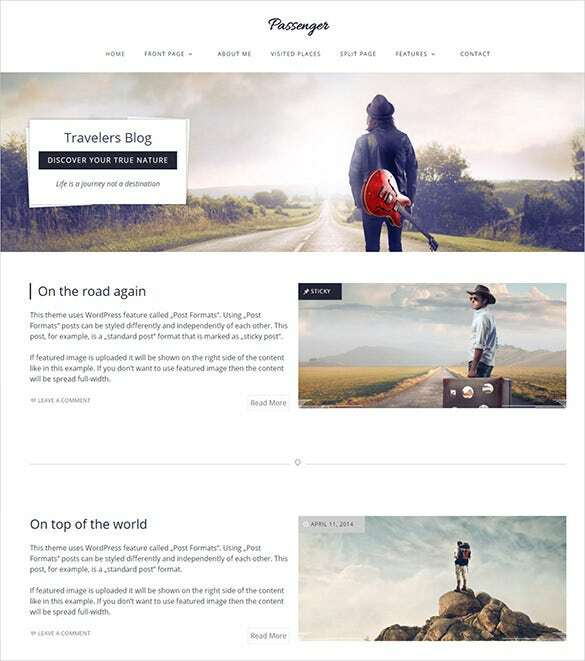 The travel word press blog PHP template is a beautifully designed travel PHP theme template that uses a flat design and beautiful pictures to create the best travel website. 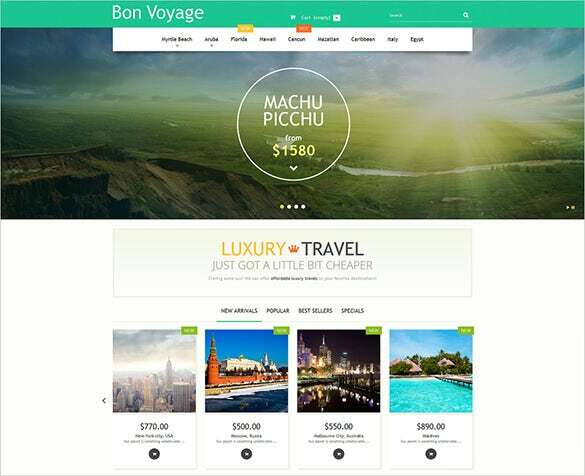 The bon voyage presta shop PHP template is a colorful and elegant looking travel theme template that will be best option for all the travel websites to display their stories. This is a great template for restaurant, resort, and hospitality owners to display their content online. It has two versions for home pages, full width slides, many color options for background, drop down menus, and list of images available. This is a ready to use theme with a few edits required. Give an account of your travel adventures using this Paris enabled theme. It has slides and menu tabs against a white background. 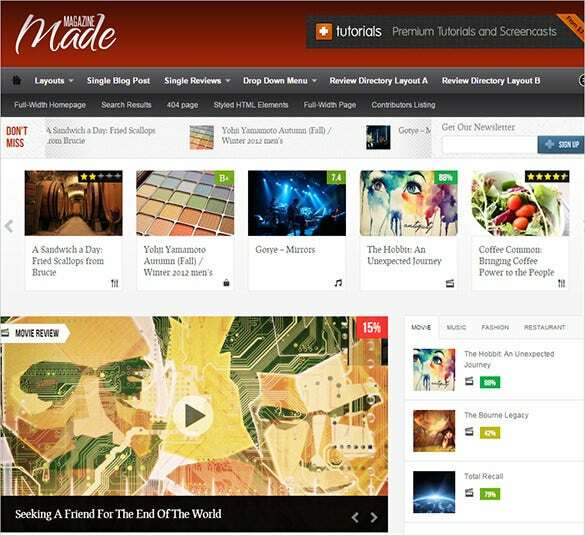 Users can upload high resolution images and publish content in mixed media with this theme. 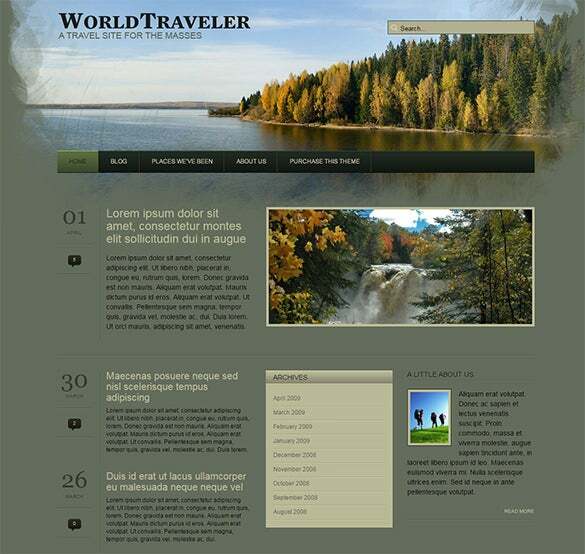 It has an attractive layout for travel websites. 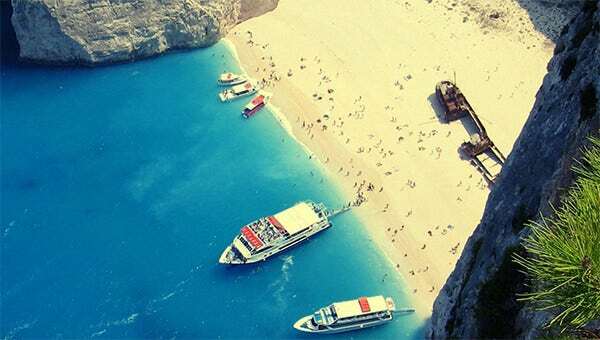 Owners of travel agency by the oceans and the blue waters can use this beautiful theme to depict the picturesque view of travel. It has a grid layout with no columns. High quality pictures can be uploaded onto this theme. A large picture slider is available on the home page. Coders who are in love with the PHP scripting language can use this theme to extend the functionality and features of this template. Available with built in support for forms, search, social media plug-ins, and documentation, the code can be optimized for varied functionality. 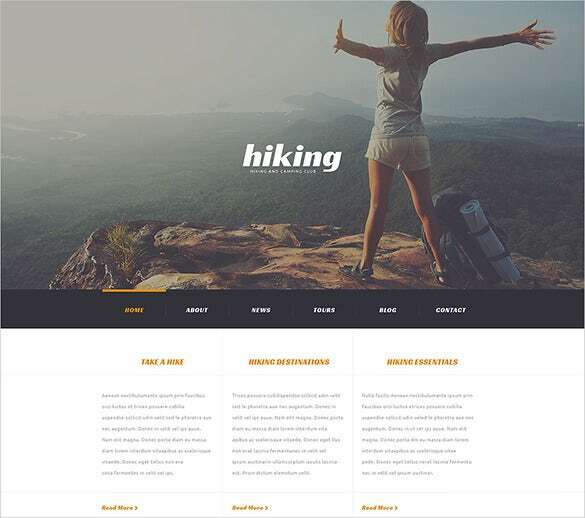 Available only with a grid layout and menu tabs on the top of the homepage, this template is suitable for travel photographers. It is scripted in PHP and with customization options for code. Users can post high quality pictures and link them to blog posts. A fun theme with vivid shades of red, pink, violent, and peach, suitable for female travel bloggers, has a dynamic layout. Available in dynamic grid design, different kinds of posts and content can fit into a single page layout. You can customize the fonts and background pictures with this theme. 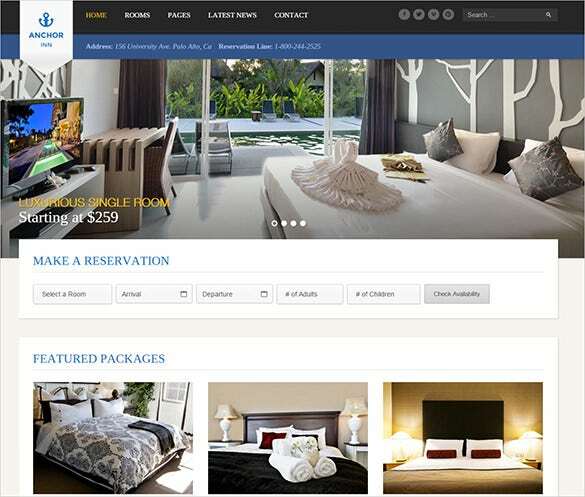 A blue and white travel theme with all the aesthetics in place is suitable for hotels, tours and travel agencies. With simple menu tabs and a contact form, it has complete functionality and features in place. You can add picture and video backgrounds to this theme. Are you a solo traveler? You can use this theme to jot down all the hiking and trekking travel adventures. The home page has an option to display high resolution images. The menu tabs are present in the middle of the page, and the grid layout helps you post snippets of text. Frequent fliers who take pleasure trips can use this template. 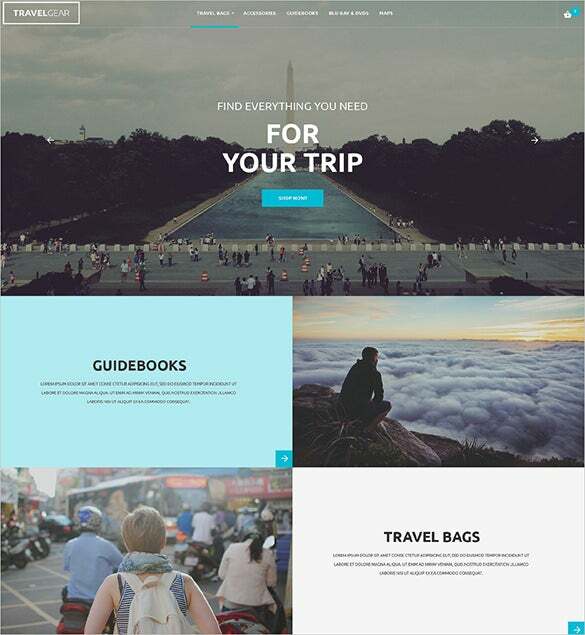 All the travel anecdotes along with pictures can be posted using this theme. This is a two column theme that also has a grid layout. Available with a teal background and a white and black text, gives an understated look. There are plenty of coding options available as well. Web forms include contact forms, newsletter submissions among others. 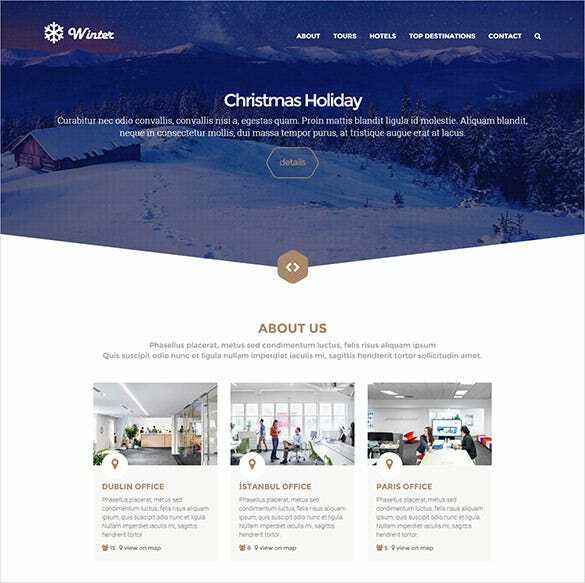 Download these multipurpose themes and templates after going through our free demos and enjoy free lifetime support and 100% satisfaction. Be it for fun travel, Paris travel, camping, Bermuda travel, fun travel, Oriental travel or for a travel agency, the choices are numerous. 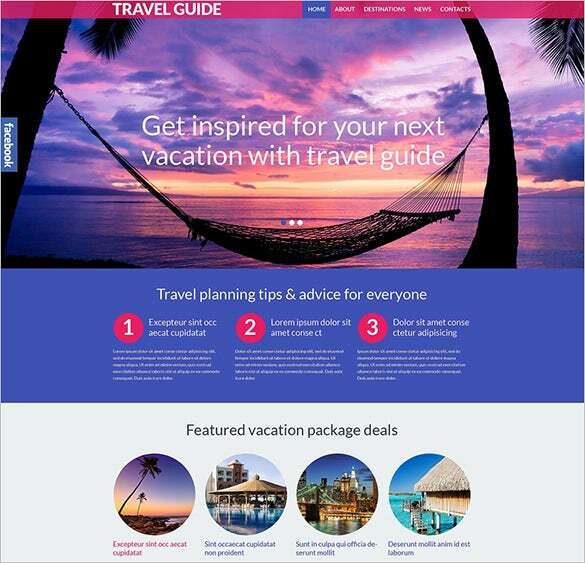 Above is a choicest list of best travel templates with well-structured layouts and option of customization. Superb graphics, logos, easy to use functional features make these templates the preferred ones.